April was Evie’s birthday month, that meant it was busy. 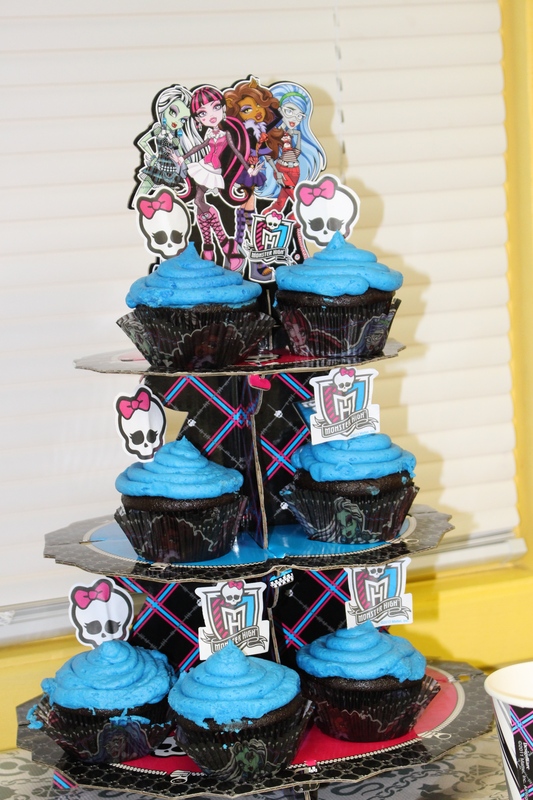 She had a gymnastics party and with a Monster High theme, it was a great party and the kids had a lot of fun. 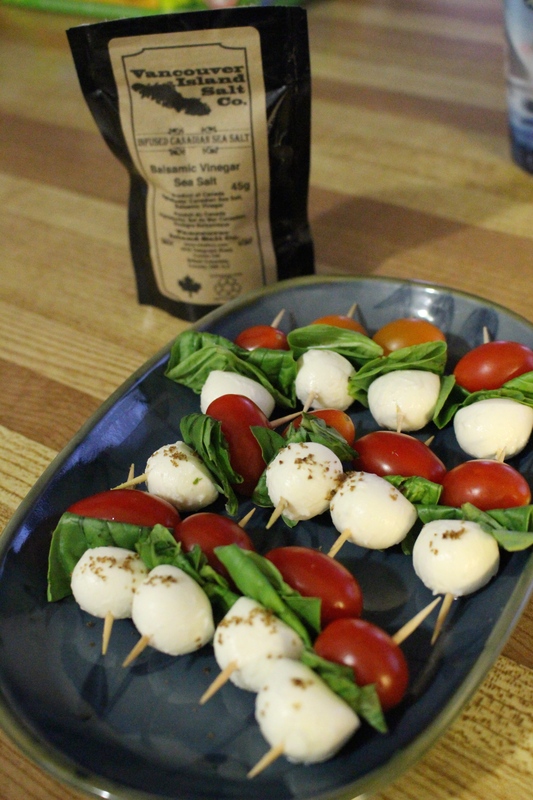 Evie made these snacks herself and wanted to post them. We found a salt that we really like and this was the perfect place to use it. 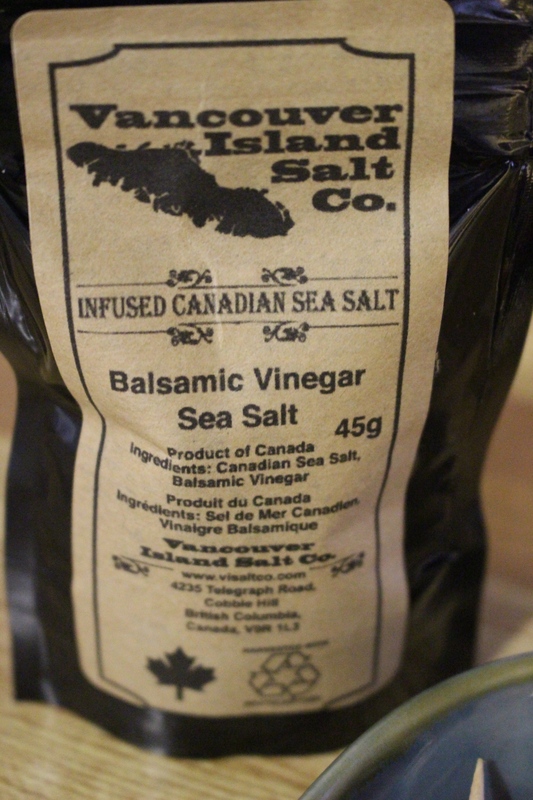 It is a balsamic infused sea salt.